The vegetable farmers of the Tomatoya-Chagüite Grande cooperative in northern Nicaragua were once mired in poverty. Today, with TechnoServe’s support, they have built a successful business and transformed the lives of their families. TechnoServe began working with the cooperative’s 22 producers in 2001. 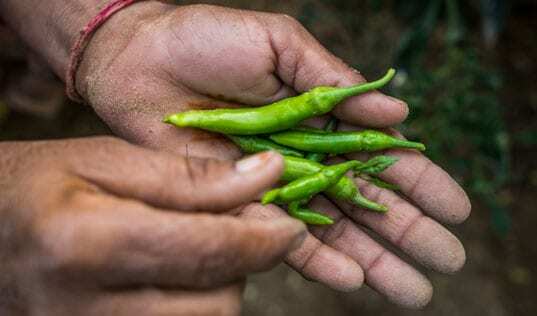 Although Nicaragua was a net importer of vegetables, the Tomatoya farmers and other producers in Jinotega province earned barely enough to support themselves and their families. Many survived on less than $1 a day. The cooperative’s farmers, most of whom lacked a formal education, used outdated technology to produce cabbage, lettuce and tomatoes. They lacked reliable markets and sold their products to intermediaries, who kept most of the profit for themselves. 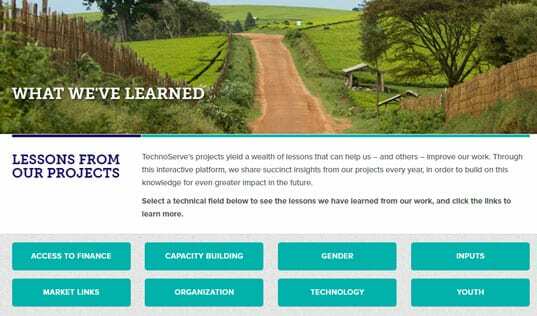 TechnoServe’s advisors have helped the farmers improve the quality of their product and connect to better-paying markets. TechnoServe also provided business training that helped the farmers launch a cooperative business model. "It's as if we had been born again, thanks to TechnoServe’s support,” says Efrén Rizo, president of the Tomatoya cooperative. TechnoServe's strategy was to identify and link the farmers to a formal market. The Tomatoya group secured a contract with the supermarket chain La Colonia and set to work improving the quality of their product, ensuring a steady supply throughout the year. With funding from the U.S. Agency for International Development (USAID), TechnoServe furnished the cooperative with $12,000 to invest in supplies. The results have been remarkable: the Tomatoya cooperative has increased its assets by $200,000 and has established an office and a facility where farmers process their produce, creating jobs for women in the community. The farmers also have invested in transportation infrastructure and greenhouses to produce seedlings. 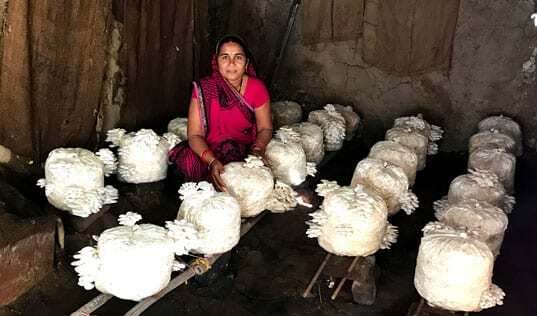 The cooperative recently hired a general manager to help the farmers execute their business plan and grow the cooperative. In 2010, the cooperative had sales of $583,000 in the formal market and an additional $150,000 in the informal market. The members of the cooperative now earn more than $10 per day, have greater food security and enjoy a higher quality of life. The owners of La Colonia have developed a strong working relationship with the cooperative. In addition to improving their own lives, the members of the cooperative are working to protect the environment. Currently, more than 70 percent of the production areas have drip irrigation systems and sprinklers, helping to conserve water. The cooperative is pursuing certifications in Good Agricultural Practices (GAP) and Good Manufacturing Practices (GMP). Efrén Rizo says that throughout this process, the cooperative’s farmers have been able to educate their children, many of whom have become trained professionals.